Monday, 21 January 2019, 11:48a.m. This week the Herald is launching a campaign to find 200 sponsors for children whose parents cannot afford to buy them school uniforms, stationery and other basics to start the school year. When Daniel Brown's eldest son first started school he wore a red polo shirt from K-Mart without the school emblem because it cost only $3. "I saw that he felt a bit different," Brown said. "He did see that the other kids had the emblem on their shirts. It was unaffordable for me at the time." Brown, 37, is a solo dad to two young boys, Eruwera, 8 and Niko, 5. He cannot afford school uniforms, stationery or sports fees for his two boys who now both attend Bairds Mainfreight Primary School in Otara. Brown is studying full-time at the Manukau Institute of Technology in fabrication and engineering and he and the boys live off a $370-per-week student loan. So when the school counsellor first told Brown about Variety - the Children's Charity's Kiwi Kid sponsorship programme, he applied for Eruwera. Not only did it mean Eruwera didn't feel self-conscious about his uniform, but the sponsor also paid for extra-curricular activities which meant the young boy was able to join a sports team. "It paid for his sports fees and sports uniform and those costs are really high for someone like me," Brown said. "To get him out there to be a part of a team helps him to meet new people, to get along with others and helps with his social skills." Now Brown is hoping another generous Kiwi will sponsor Niko, who started school in October and needs everything required to attend school. That includes the red polo shirt with the school emblem, navy blue shorts, black lace-up shoes, a hat and stationery. Though Brown said the school was as understanding as possible and assisted where it could, it wasn't enough. Sponsorship not only means Brown will have a bit more money left over each week to care for his children, and that they can each play sport, but it also has a positive effect on the whole family. "It just means that I get to see them smile a bit more." When schools return next month at least 240 children won't have the basic requirements - a school uniform, shoes, a bag, lunch box, stationery, money to go on camp or do sports, field trips and exams. Their peers will be filled with excitement, collecting stationery, meeting new classmates and comparing their Christmas holidays. But the children whose parents cannot afford related school costs - that doesn't include fees or donations - will either be missing from class altogether or likely dressed in a budget version of uniform with no sun hat, no shoes and no books to write in. "Education is free but access to it isn't," says Variety chief executive Lorraine Taylor. It means children are turning up to school unequipped and feeling like the odd one out, Taylor said. For some, it means the beginning of their school year is delayed. "The start of the school year is a financial challenge for families affected by poverty and as a consequence, children can go without the essentials required at this crucial time," she said. "While everybody knows that back to school comes after Christmas, it's nothing new, but if you don't have any surplus it's just incredibly difficult to fund those high costs at that time of the year and especially if you have more than one child." At three of 15 schools sampled by Variety, the most expensive uniforms were $488 [secondary], $244 [intermediate] and $300 [primary]. To combat the situation Variety set up the Kiwi Kid sponsorship programme six years ago specifically targeting back-to-school costs. Last year the charity received 769 back-to-school-related claims in a three-month period, totalling $139,626. This year it is calling on the generosity of Kiwis to help a further 200 impoverished kids get the best start to the school year possible. "It's just never-ending and it's a lot of money." A separate programme called Laptops for Learning helps families who can't afford to buy a device for their children when they reach Year 5 in primary school. "Over the past 12 months we have provided 72 laptops to children across the country. It just gives you a sense of the sort of challenges parents face in terms of trying to meet those costs." 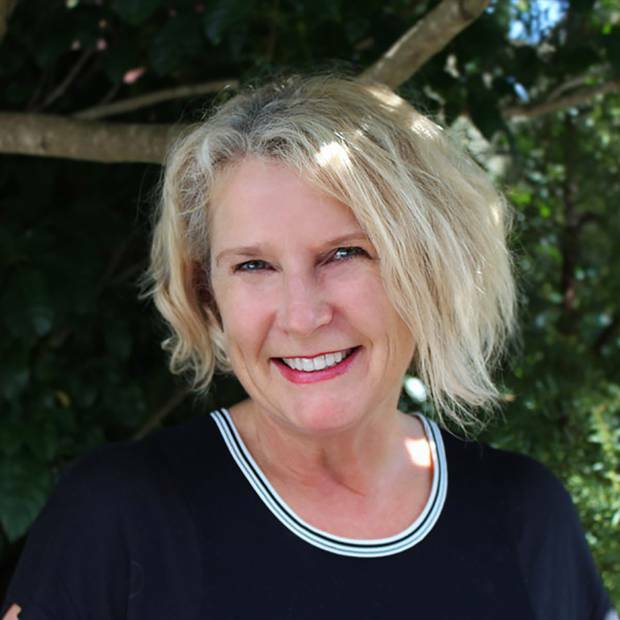 At Te Papapa School in Onehunga principal Robyn Curry has witnessed the effects on children who start school without the basic gear. "What tends to happen is families often keep children away from school until they've got those basics or children come to school but you can physically see that they're feeling anxious because they haven't got the same as everybody else. "It absolutely knocks their confidence. It's hard enough for children on the first day of school. New teachers, new friends, sometimes a new school, and then to not have the right stationary or uniform, no shoes, it's stressful." Te Papapa, a low-decile school, has wiped school fees and changed the school uniform so it does not require emblems. It means an inexpensive polo shirt from K-Mart in blue or maroon is sufficient. Children can wear their own sun hats and hats are recommended but not enforced. Stationery costs are minimised to $35 per child. Curry said Variety's Kiwi Kid programme had huge positive benefits for recipients. "What it means for the children is they can start school prepared and ready for learning just like every other child. And every child deserves to be able to start school ready and with the basic necessities." Sponsorship costs as little as $45 per month or sponsors can choose to pay a higher monthly amount. 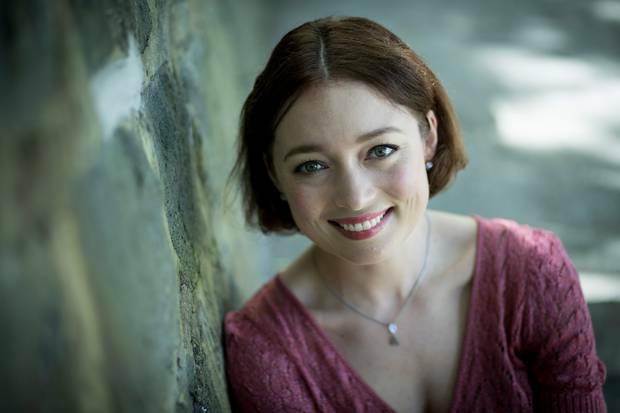 A Variety ambassador and Kiwi Kid sponsor, actress Antonia Prebble, said she had sponsored a child through the programme since 2016. "I strongly encourage people to get behind the Back to School appeal," Prebble said. "There are currently over 200 children on the waiting list, and many of them are in a difficult situation because their parents can't afford the essentials they need in order to start the school year, such as uniforms or stationery. "It is a really difficult time for those families and for just $45 a month, we can lift that financial burden and enable a child to start school on time, with the right stuff and therefore feel confident. It is a small contribution that has enormous positive results." 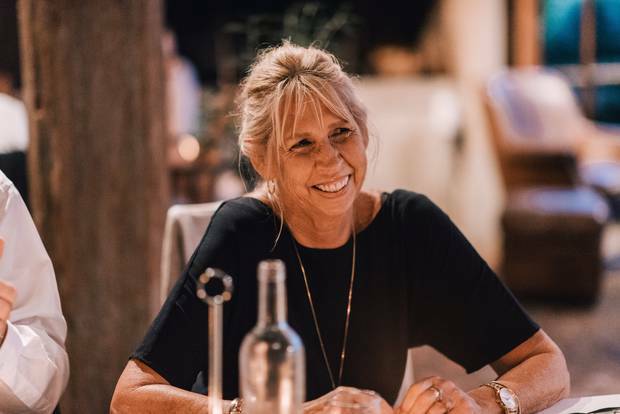 Prebble, the star of Westside and Outrageous Fortune, said sponsoring a child was rewarding because it helped them have "the kind of childhood that every Kiwi kid deserves". "I get letters and cards every year from my child which are so lovely and heartwarming." Prebble had been an ambassador for Variety since 2012 and hoped to be for the rest of her life. "I believe the work they do is so important. Variety provides tangible, practical help and support to Kiwi kids and their families. "I have seen first-hand how kids benefit from their many initiatives and I absolutely love being involved in anything that they do." To sponsor a child visit www.variety.org.nz and click on the sponsor a child link at the top of the home page. • Two siblings on the waiting list recently moved and will be starting a new school this year. However they risk missing the start of the school year because their family are unable to meet the required uniform expenses. 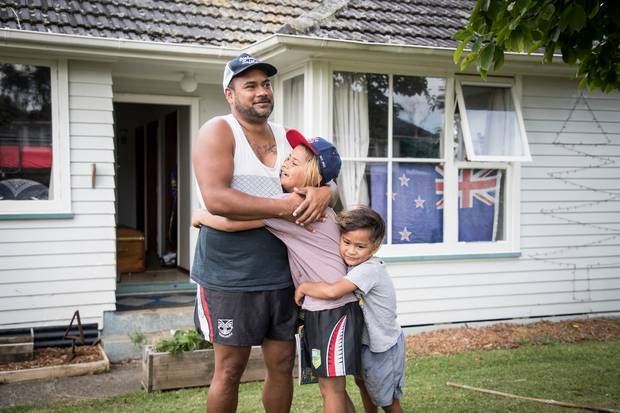 • Three South Island siblings are all sponsored under the programme after their mother was paralysed six months before she was due to complete her training as an apprentice electrician. Her husband is her full-time carer. The mother, who did not want to be named, said the family survived on a $580 per week benefit which did not stretch to cover three school uniforms at $250 each. "The sponsorship has been an amazing help. One of the biggest differences has been being able to provide my kids with a new school uniform and decent shoes that don't break within a month." In the past the children wore second-hand uniforms and were teased because of it. She said the family hoped to one day be off the benefit and in a position to pay it forward by sponsoring a child themselves. • As little as $45 per month needed per sponsor. Visit variety.org.nz to sponsor a child.